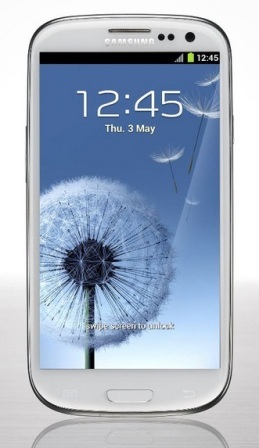 Samsung Galaxy S3 I9300 is one of the most popular Android smartphone to come out this 2012. It is built with cutting edge technology. 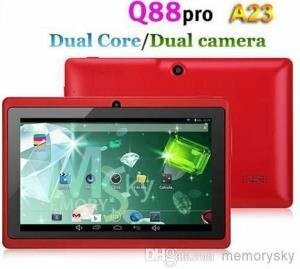 It features a huge 4.8-inch high definition Super AMOLED display, runs on Android 4.0 Ice Cream Sandwich and is powered by a 1.4GHz quad core processor. But not only that, it has unique features that is new to us all. I’m sure that many of us, specially the techie community would definitely want to get their hands on the Samsung Galaxy S3. Smart Telecommunication is offering the Samsung Galaxy S3 I9300 free on Smart Unli Data Plan 2000. Below is Smart’s press release regarding its latest offer. 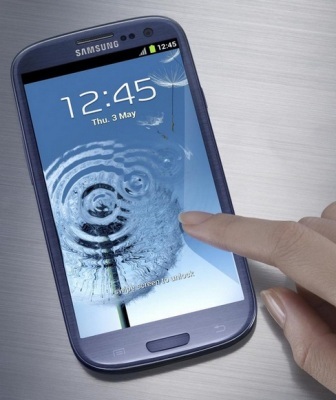 Mobile phone leader Smart Communications is now offering on pre-order online the Samsung Galaxy S3, which has been billed by tech critics as the one of most exciting smartphones ever. Free on Smart’s Unlimited Data Plan 2000, the Galaxy S3 is equipped with a “super-fast” quad-core 1.4GHz processor (versus dual-core processors of other top-shelf smartphones) and a 4.8-inch high definition AMOLED screen, giving it both leading-edge processing power and large, dazzling display. The Galaxy S3 runs on the latest version of the Android operating system (version 4 “Ice Cream Sandwich”) which makes it capable of running any of the 500,000 apps on the Google Play online store. It also has an micro-SD slot that can provide expandable storage up to 64 GB and 8-MB camera that features touch-to-focus, geo-tagging, face and smile detection, burst photography with best photo selection and share with friends via face recognition. “We are very excited to have the Samsung Galaxy S3 on board, demonstrating once more that Smart continues to offer Filipinos the best selection of Android-powered smartphones in the country,” said Smart Broadband Internet and Data Services Head Lloyd Manaloto. “This powerful new smartphone works best with coupled with the most powerful mobile phone network in the Philippines,” he added. With the country’s most extensive fourth-generation (4G) High Speed Packet Access Plus (HSPA+) network, Smart is the only Philippine operator that is capable of letting this super smartphone live up to its full potential, Manaloto said. To date, Smart has installed HSPA+ coverage in the major cities and municipalities of the country, enabling subscribers to enjoy high speed mobile Internet access of up to 21Mbps. “The Samsung Galaxy S3’s combination of unmatched processing power, large hi-def display and huge expandable storage makes it ideal for handling large-bandwidth apps like HD video which are gaining in popularity,” Manaloto explained. what Smart brings to the table,” he added. Loaded with such features and capabilities, Samsung’s flagship phone has been setting records worldwide. With nearly 10 million pre-orders since it was unveiled in early May, it bested threefold the record set by its predecessor, the Samsung Galaxy S2, just the year before. To pre-order this amazing Android smartphone on the country’s most amazing network and to know more about Smart’s postpaid plans, go to www.smart.com.ph/galaxys3 or visit the Smart Store nearest you.